Count Lev Nikolayevich Tolstoy (; Russian: , tr. ; ; ), usually referred to in English as Leo Tolstoy, was a Russian writer who is regarded as one of the greatest authors of all time. He received multiple nominations for Nobel Prize in Literature every year from 1902 to 1906, and nominations for Nobel Peace Prize in 1901, 1902 and 1910, and his miss of the prize is a major Nobel prize controversy. Born to an aristocratic Russian family in 1828, he is best known for the novels ''War and Peace'' (1869) and ''Anna Karenina'' (1877), often cited as pinnacles of realist fiction. He first achieved literary acclaim in his twenties with his semi-autobiographical trilogy, ''Childhood'', ''Boyhood'', and ''Youth'' (1852–1856), and ''Sevastopol Sketches'' (1855), based upon his experiences in the Crimean War. 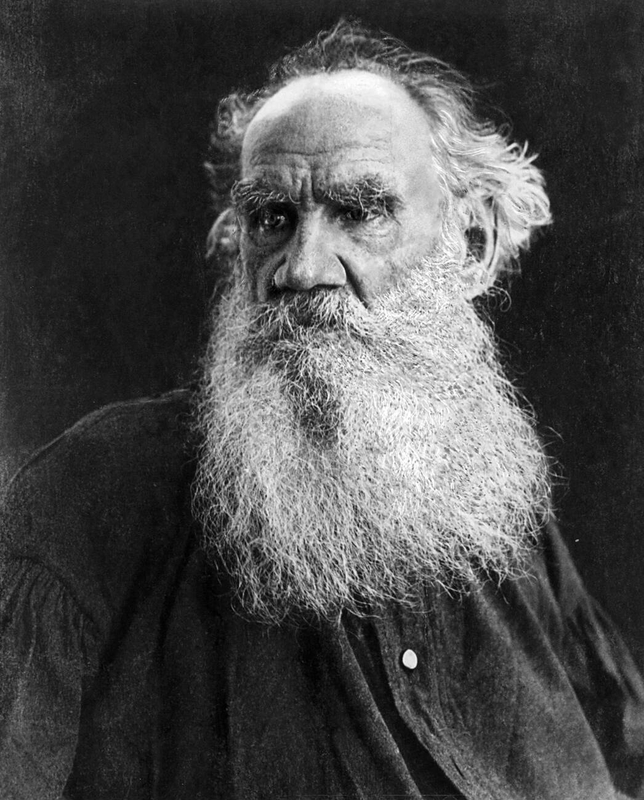 Tolstoy's fiction includes dozens of short stories and several novellas such as ''The Death of Ivan Ilyich'' (1886), ''Family Happiness'' (1859), and ''Hadji Murad'' (1912). He also wrote plays and numerous philosophical essays.